Crimson Flower -- 紅花: Happy Halloween! 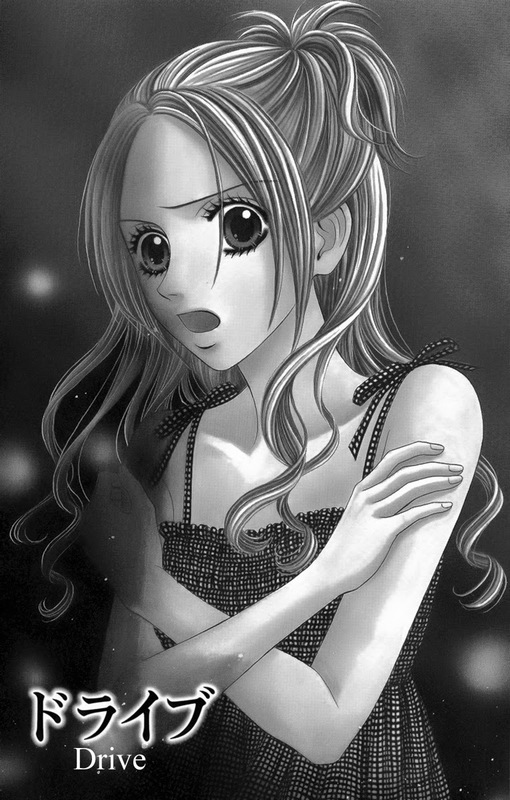 Urban Legend Oneshot #2 "Drive"
If you enjoyed or hated these shoujo-horror oneshots, please give us some feedback. How was the scariness level for you? Would you like to see more horror throughout the year? Would you like horror-shoujo to be banished to Hell? We will be doing this again next summer, but since readership was really low, I'm curious about what we could do to improve our oneshot selection. We're all pretty much drained because of the horror. Like many of you, our horror tolerance level is low. "R-15 Horror", "Replay", and "Satsujin Douga" were hard for me to get through while translating. However, I can say I am cleansed and ready for some sweet and syrupy shoujo and josei. So, as a reward for getting through the horror, we promise a bunch of feel-good stories in November and December along with our regular monthly series. I'm still deciding what will be next up, but trust me, it will make you smile wide by the end of the story or chapter.